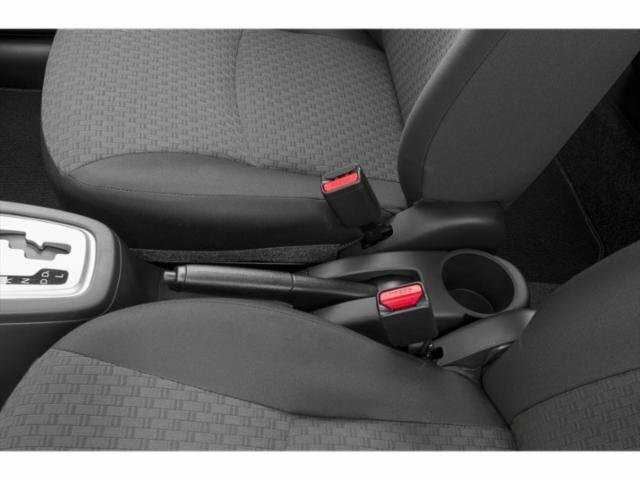 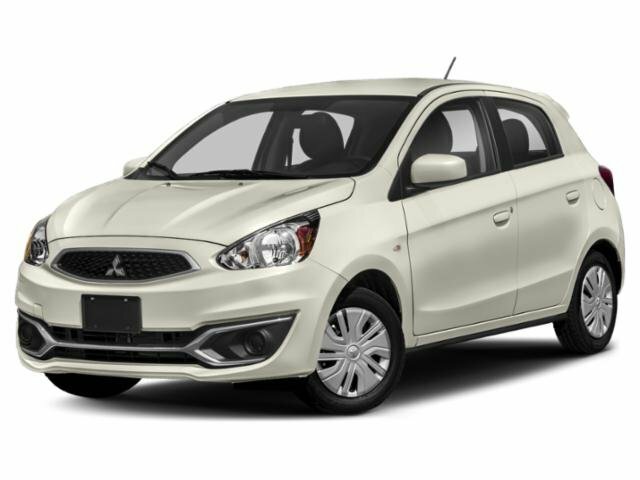 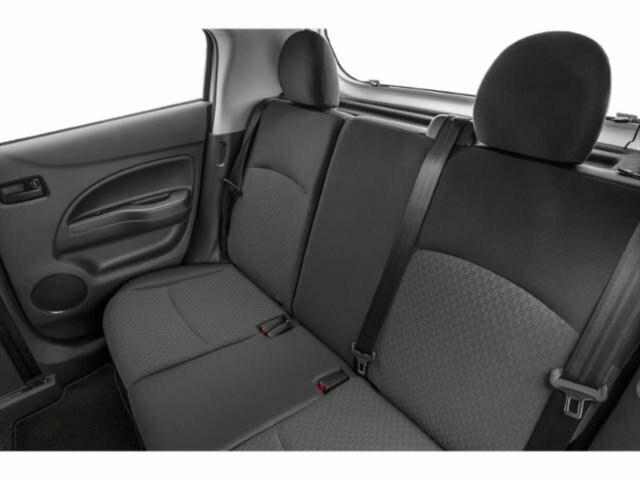 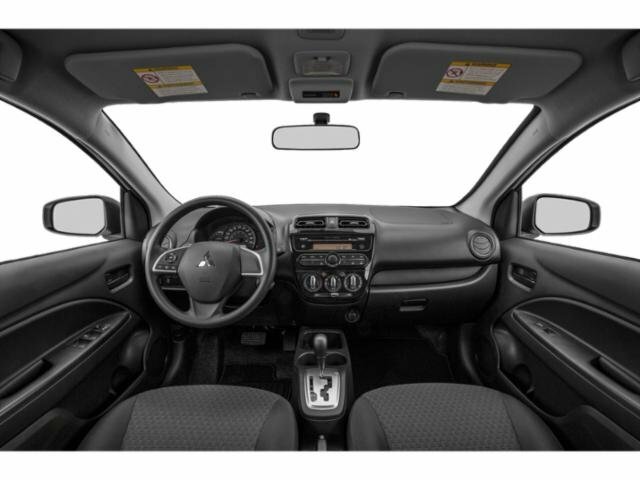 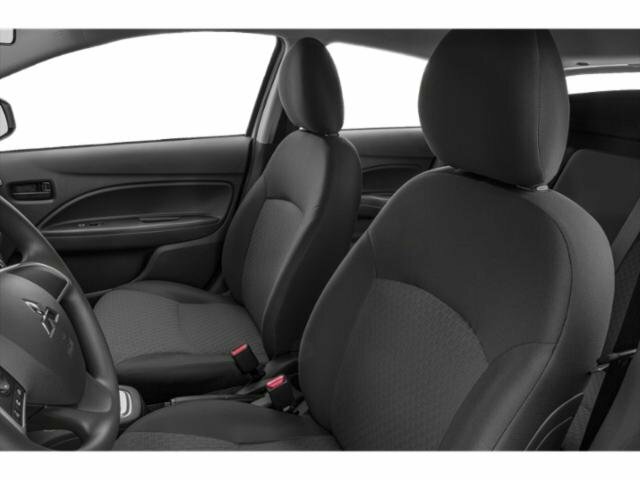 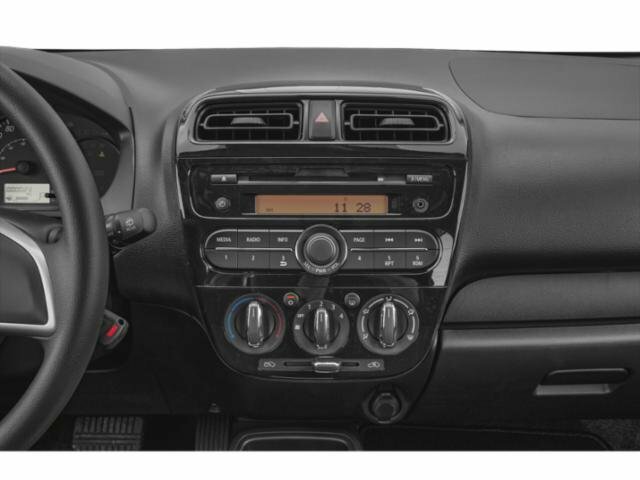 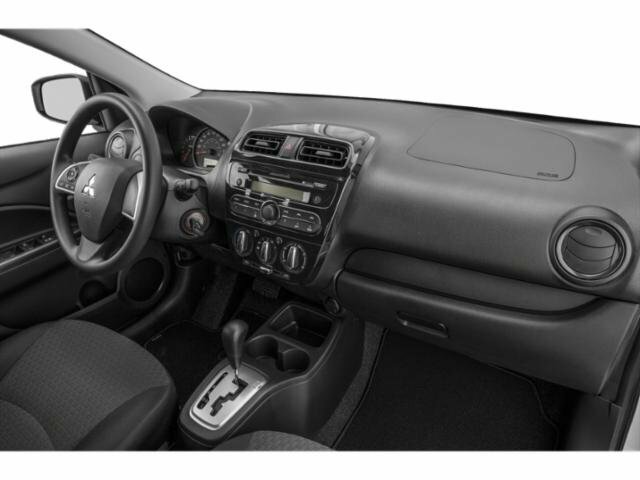 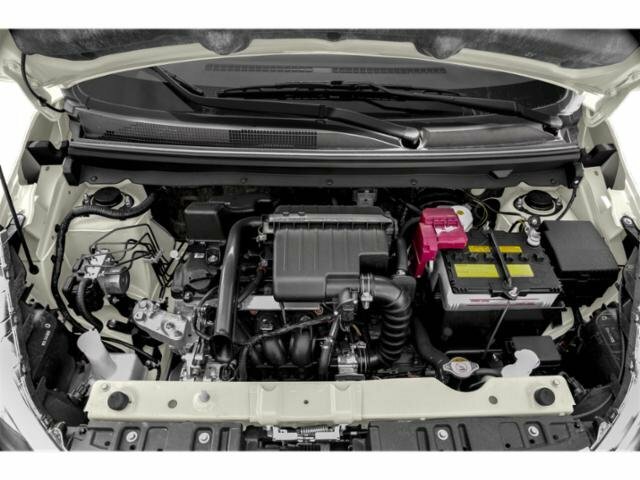 2019 Mitsubishi Mirage for sale serving Los Angeles, Downey, Alhambra & Pico Rivera, CA ML32A3HJ6KH009653 - Commerce Mitsubishi. 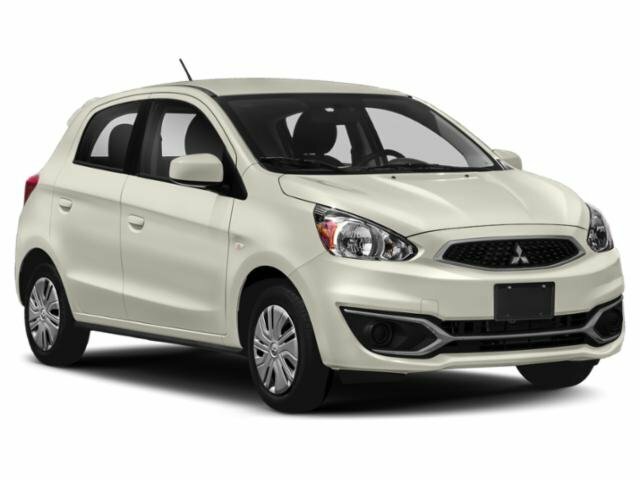 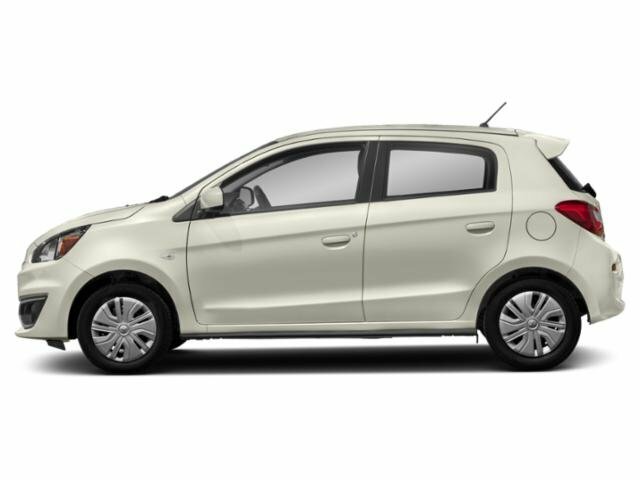 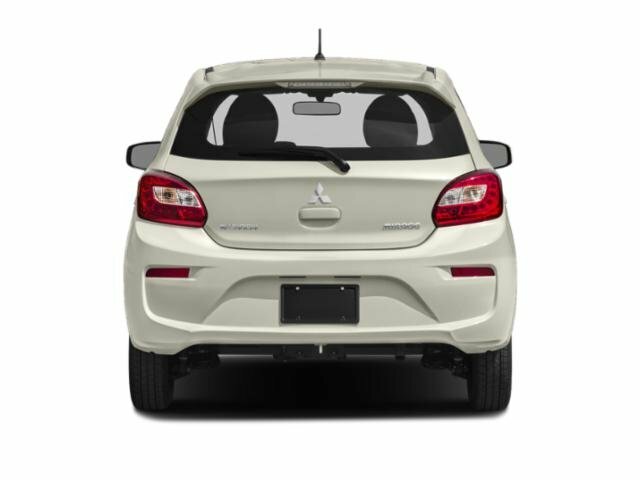 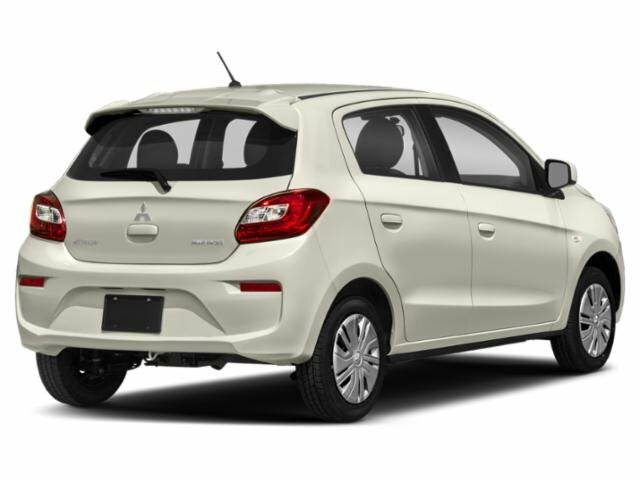 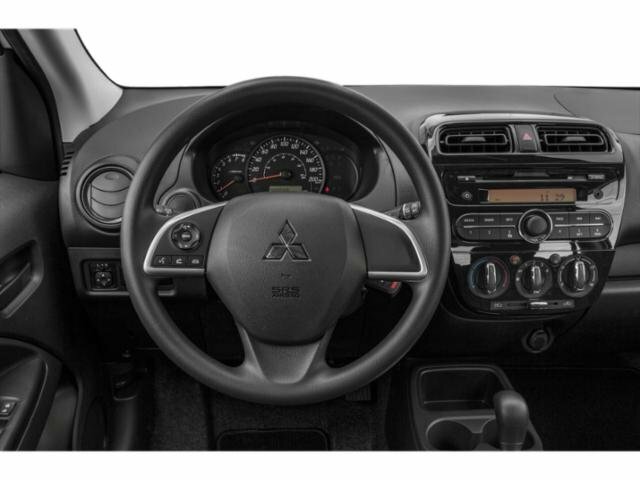 I'd like to possibly purchase this 2019 Mitsubishi Mirage. 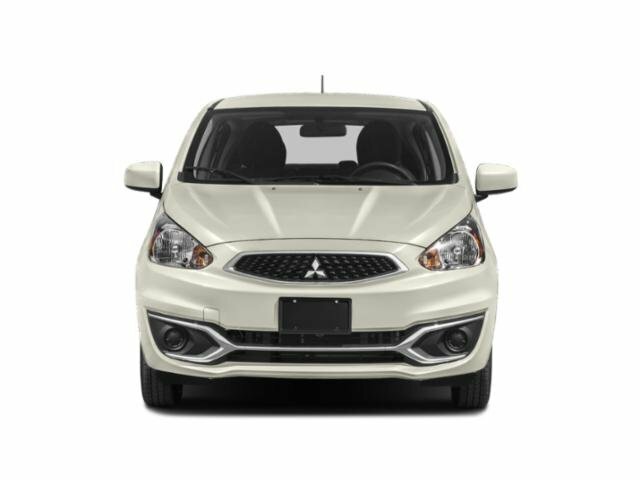 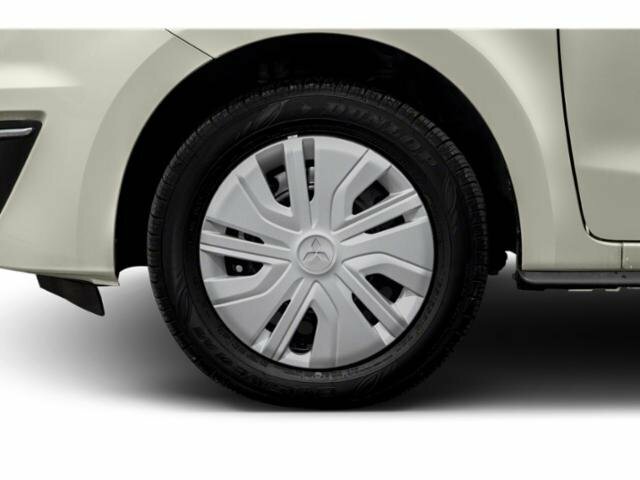 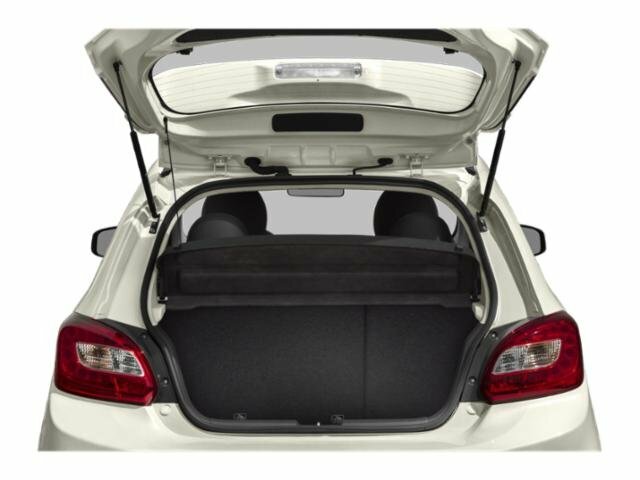 Is this 2019 Mitsubishi Mirage still available?